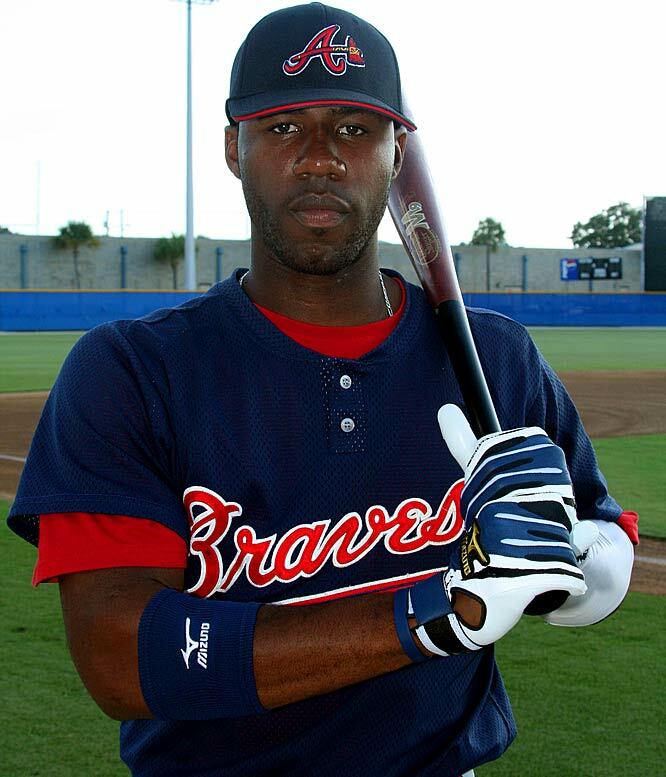 In honor of Jason Heyward’s first career grand slam last night against the Chicago Cubs, I thought I’d have a little tongue-in-cheek fun at his expense. It only seems right to do it in a fashion I’m familiar with here on the blog: Separated At Birth. 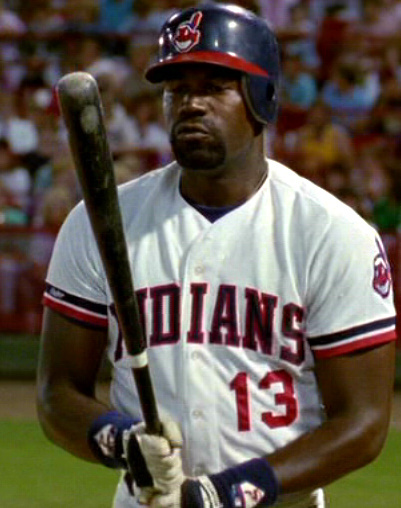 So, here goes, Separated At Birth: Jason Heyward & Pedro Cerrano. Nothing too serious for a late Summer Wednesday, but you can find supporting documentation/stats for Jason Heyward online and I culled the “stats” on Cerrano/Haysbert from an article and several great fansites. And if you’re itching to see Cerrano hit a homer, here you go.